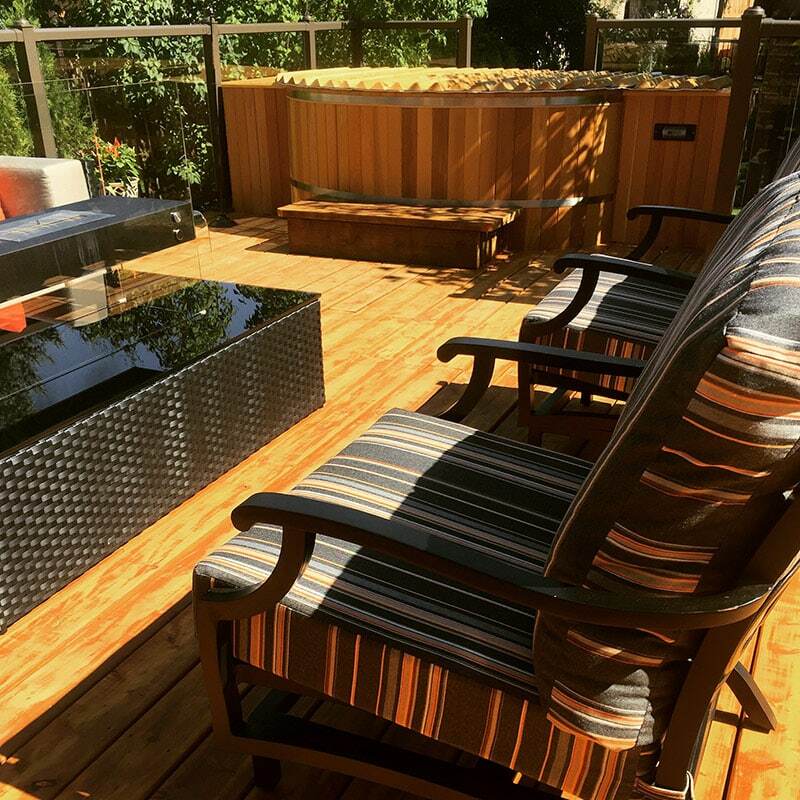 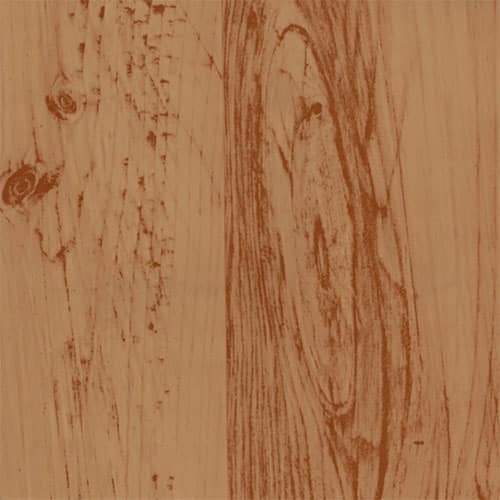 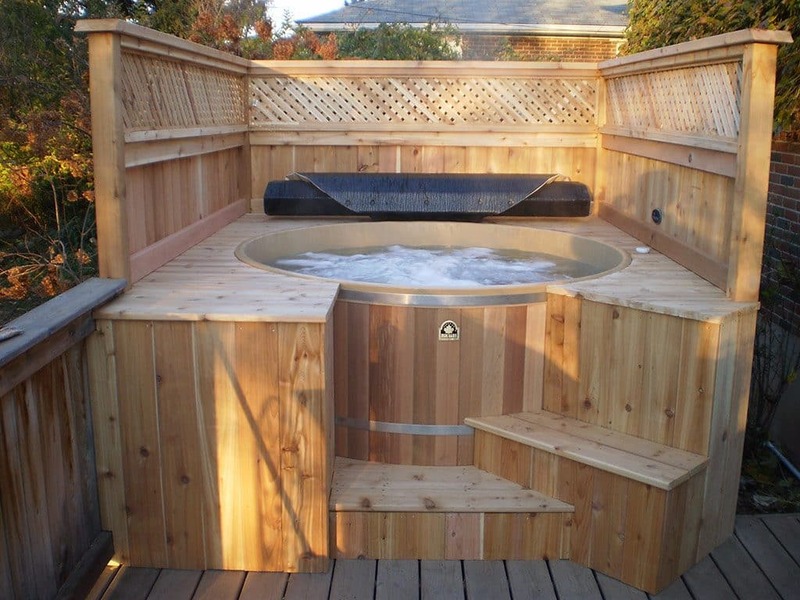 The ultimate in relaxation matched with the elegance of Canadian handcrafted cedar. 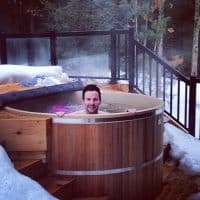 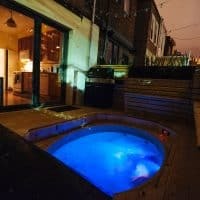 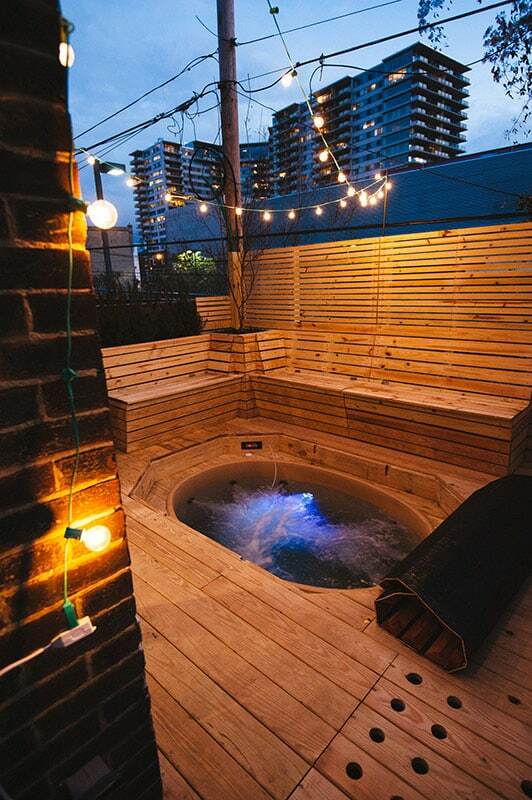 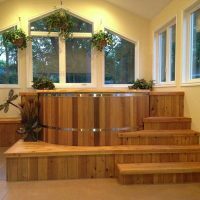 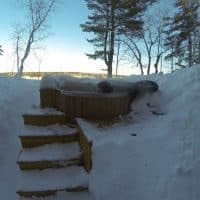 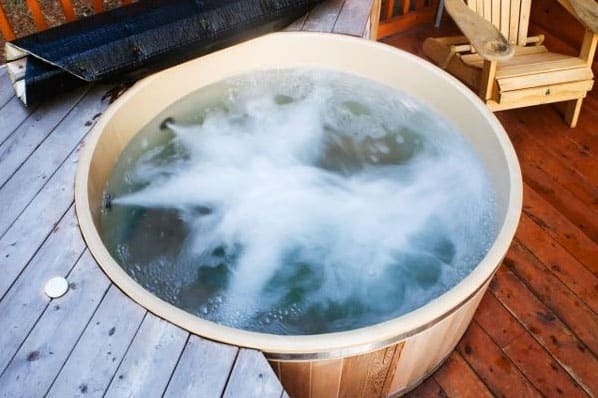 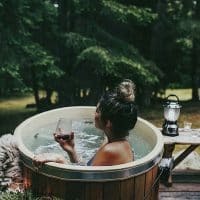 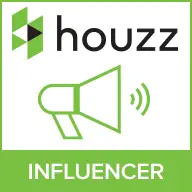 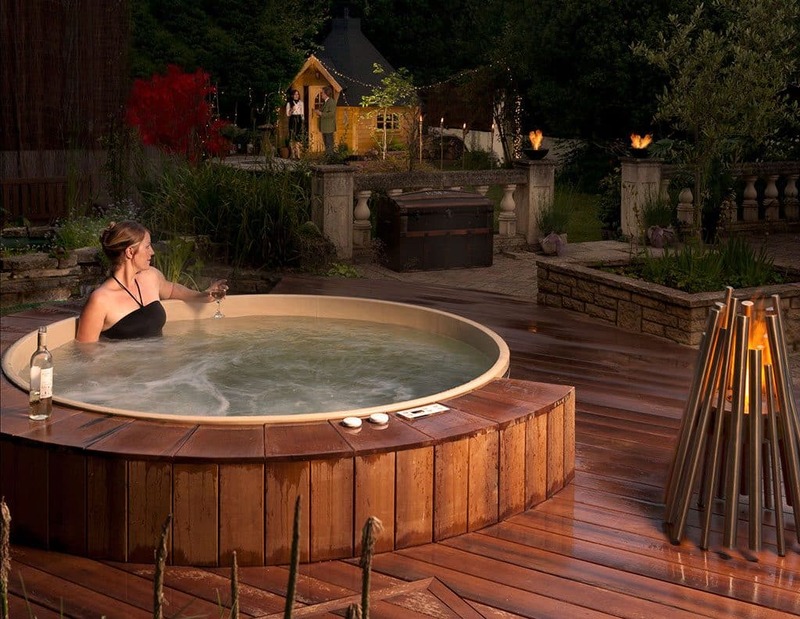 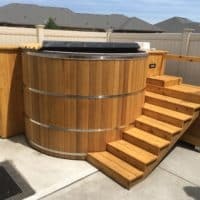 There are numerous known health benefits of using a hot tub and for over four decades Canadian Hot Tubs has been making this healthy luxury a reality in the homes of people all over the world. 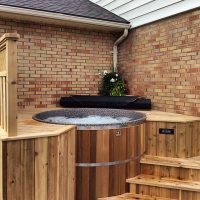 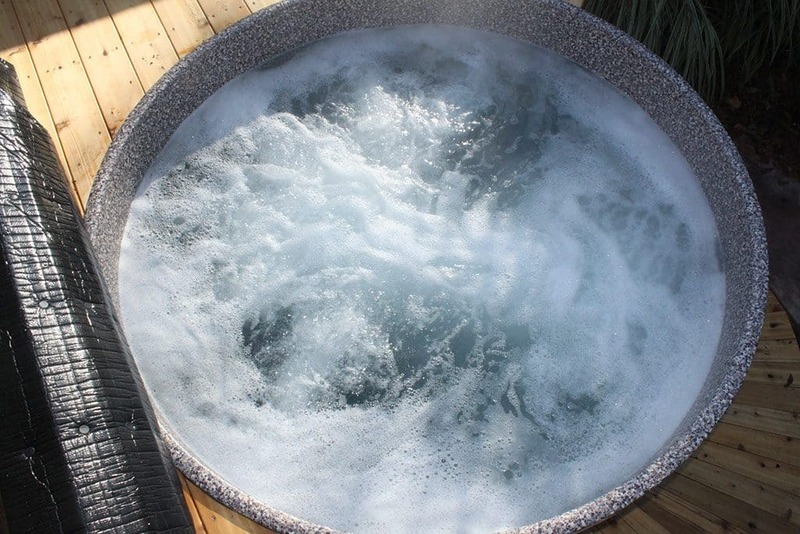 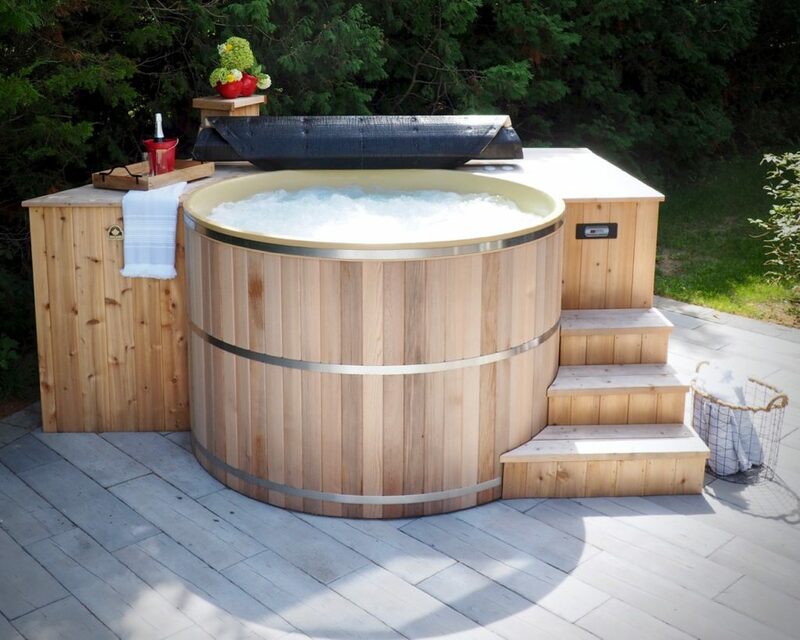 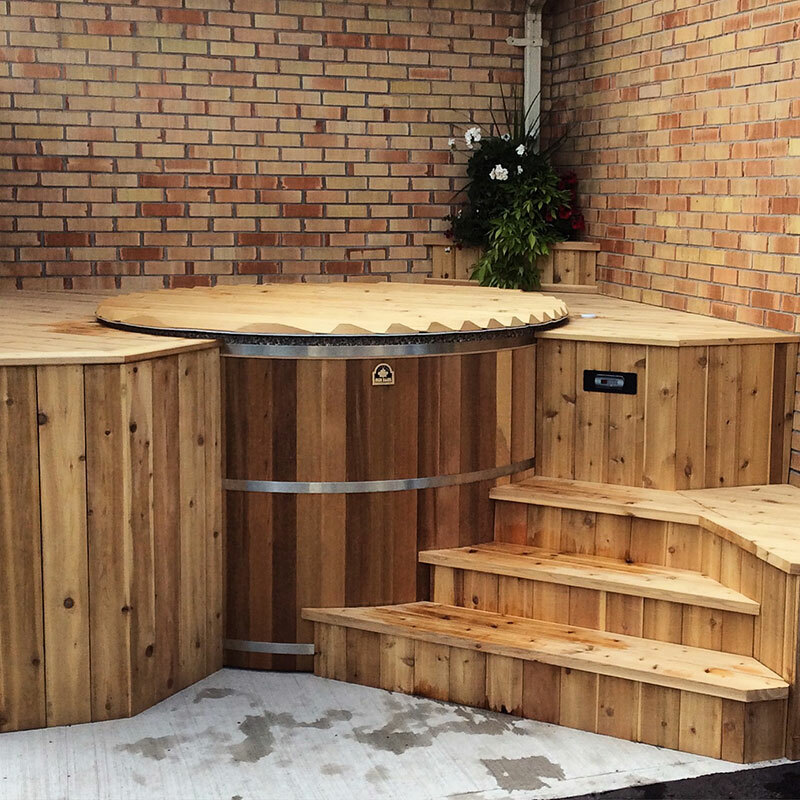 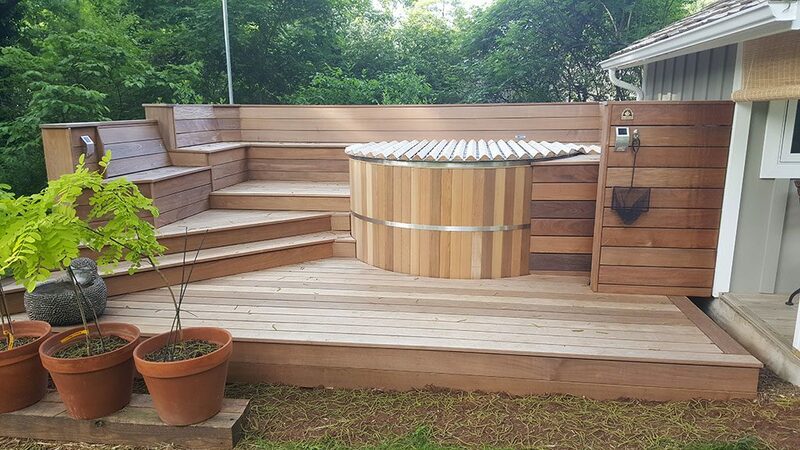 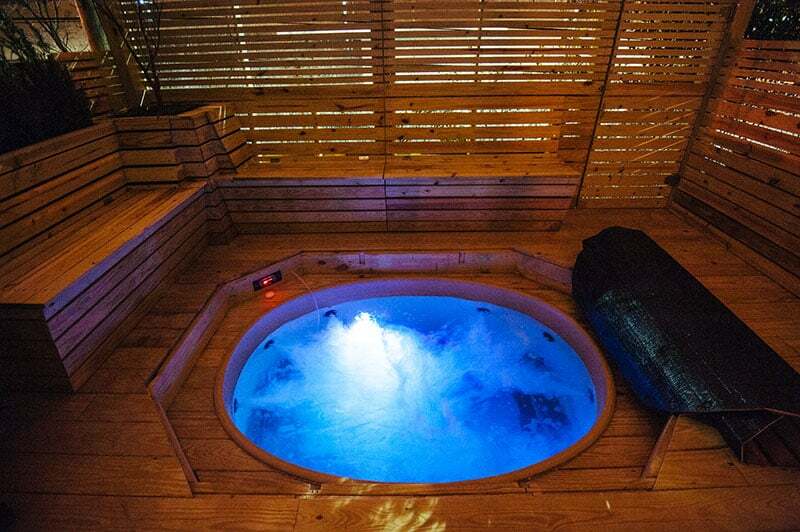 We believe that simplicity is the ultimate sophistication and that true relaxation comes from soaking in comfort so whether you want a hot tub for recreation, relaxation or therapy we have an elegantly crafted hot tub to fit your needs. 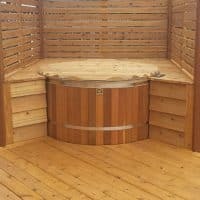 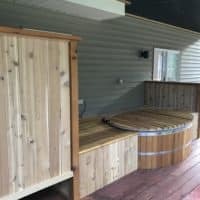 Indoor installation is also possible as our hot tubs are assembled on site, allowing them to fit through doors and down stairs. 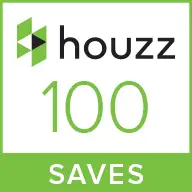 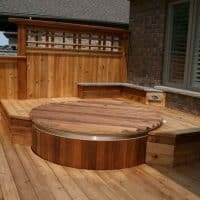 And, with the vinyl liner we’ve used in our hot tubs since 1979, your hot tub experience will be protected from any issues that accompany unlined cedar hot tubs. 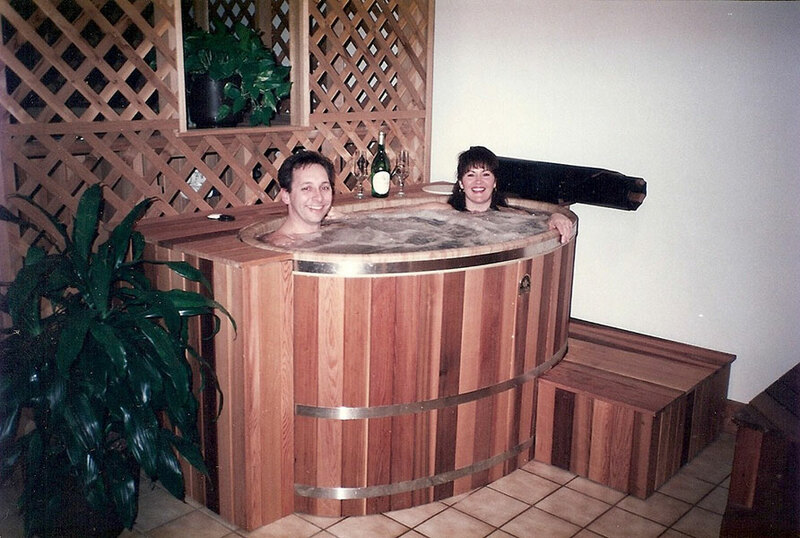 We can also customize many things… just ask! 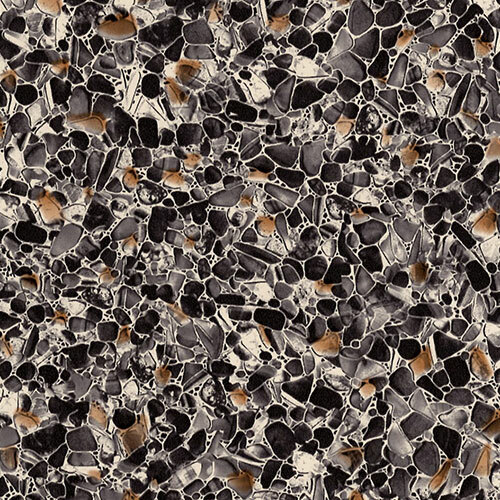 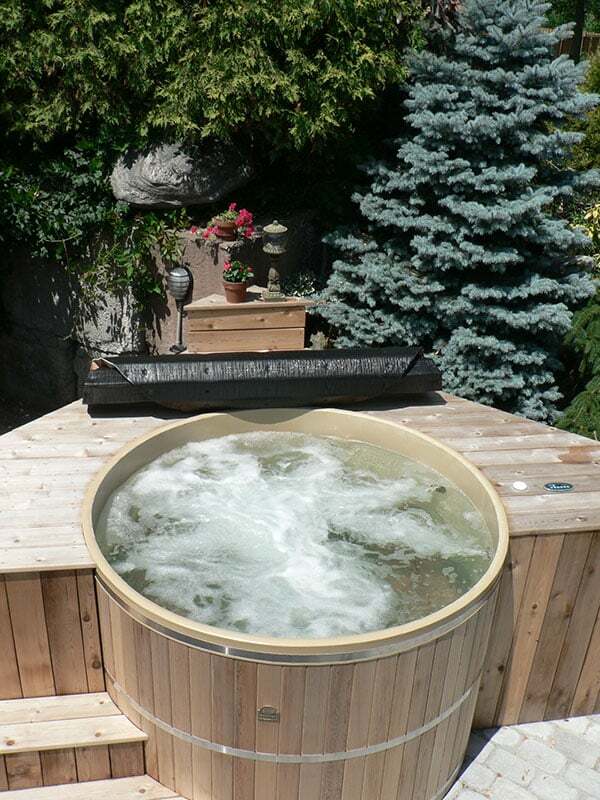 4ft depth for a deep soaking experience and freedom of movement. 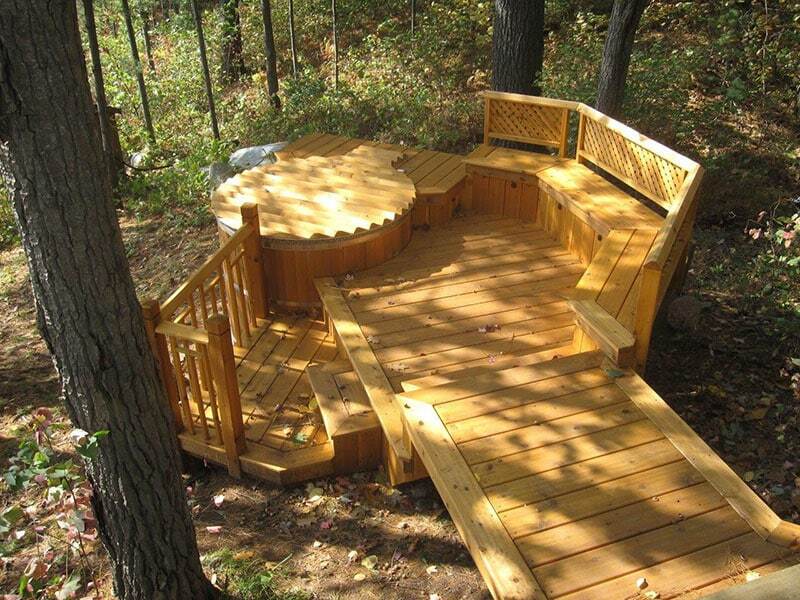 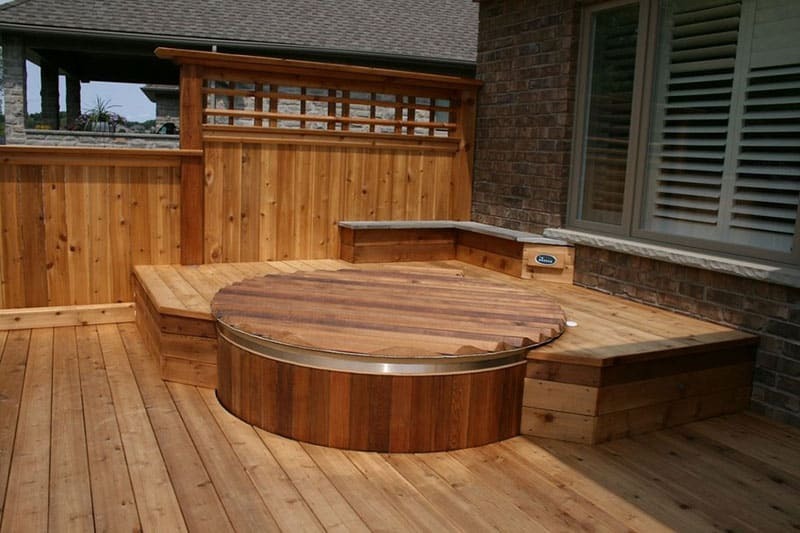 Aesthetics and warmth of cedar blends naturally into any backyard landscape. 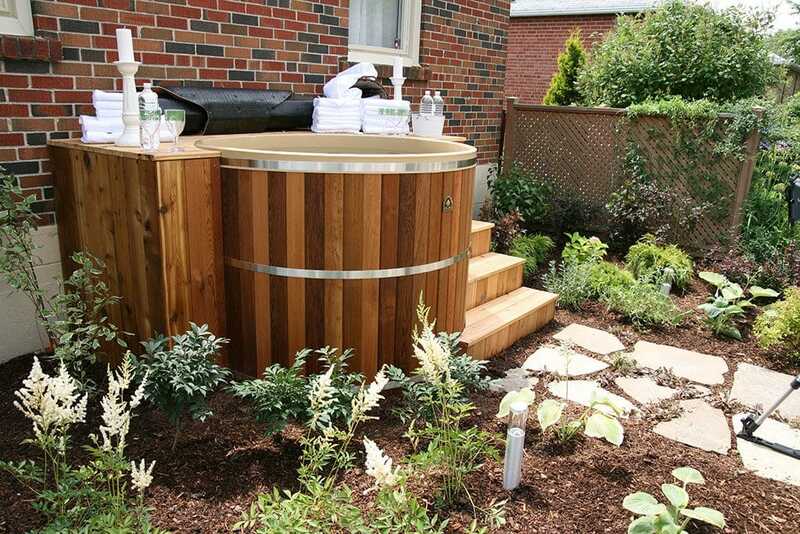 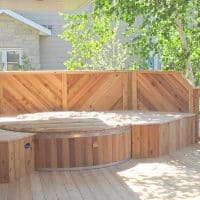 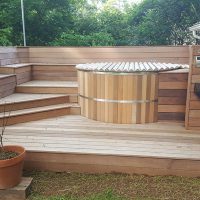 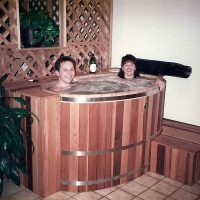 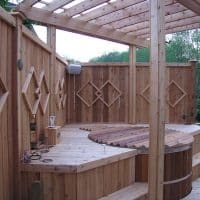 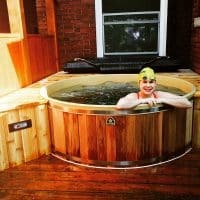 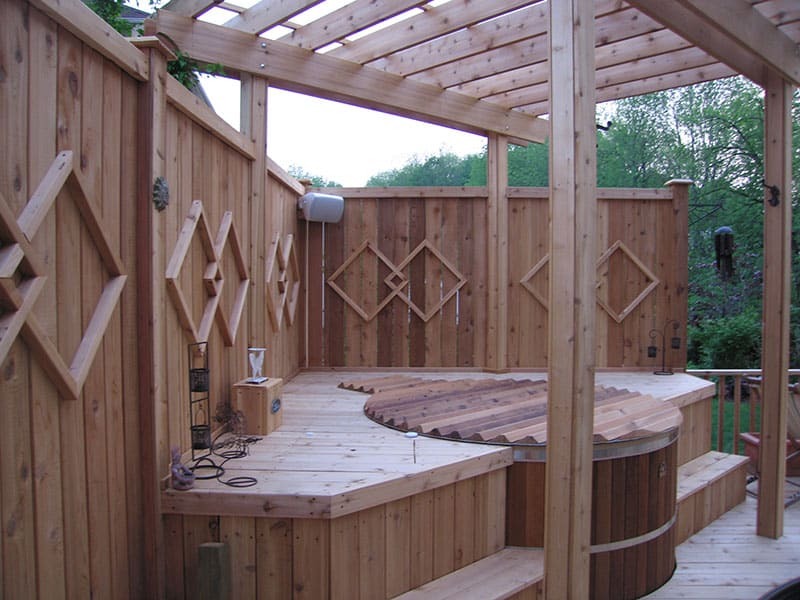 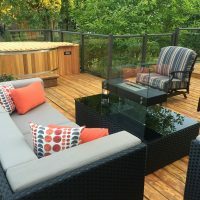 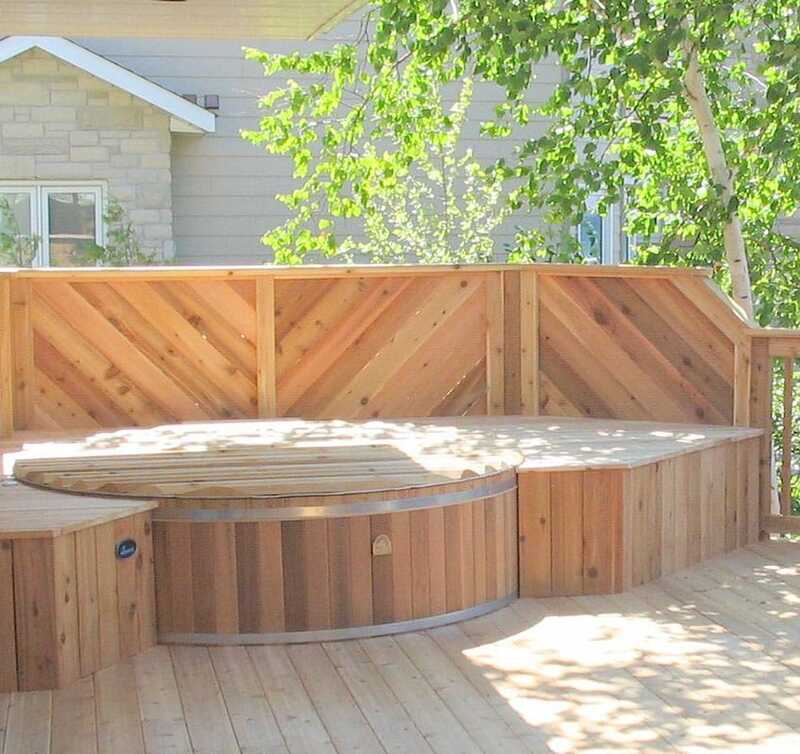 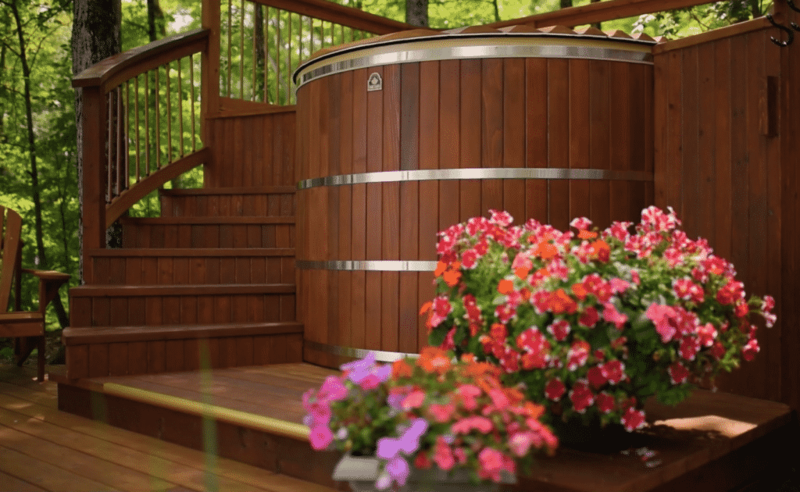 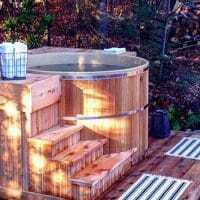 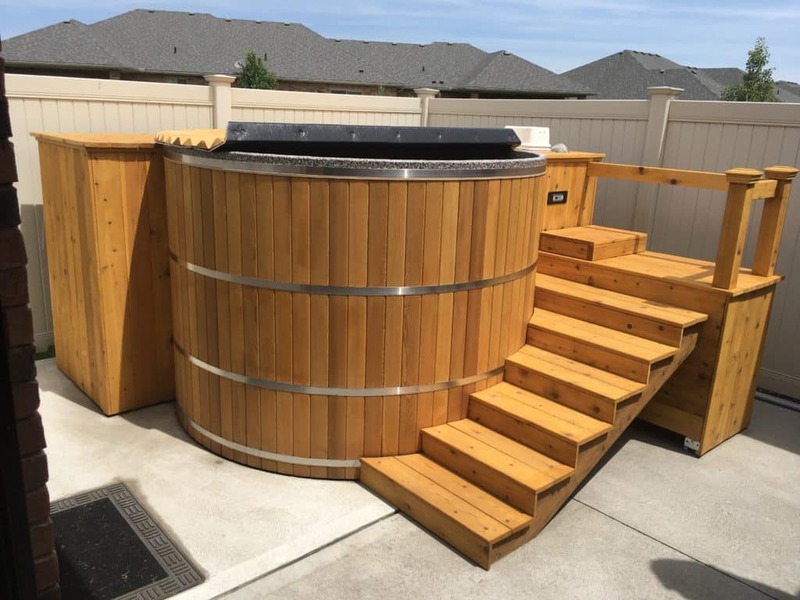 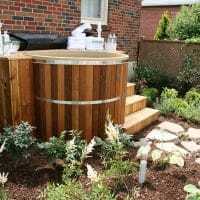 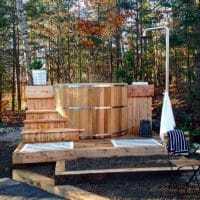 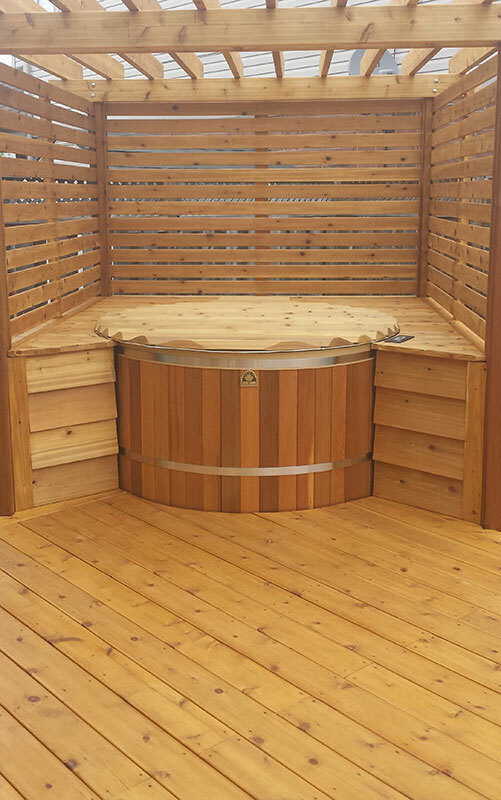 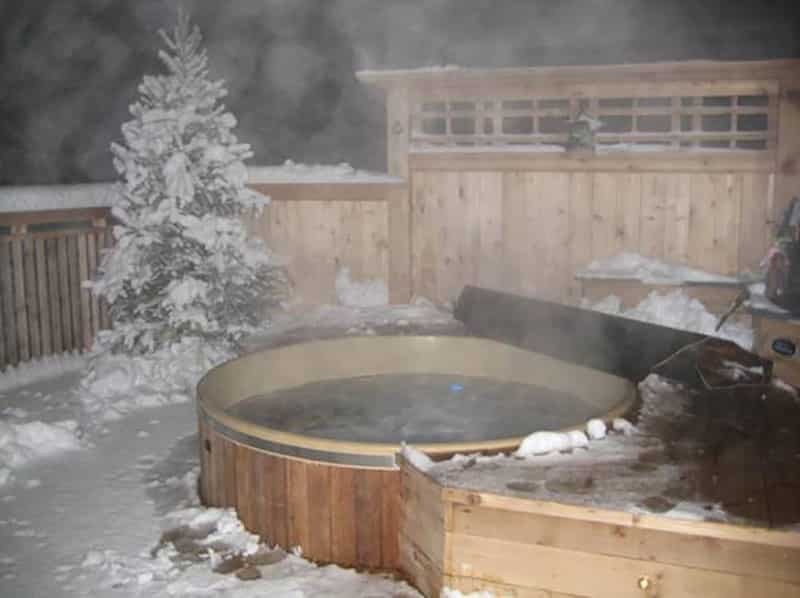 A short overview of the round cedar hot tub packages, featuring the Muskoka (5ft diameter, 4ft deep), Algonquin (6ft diameter, 4ft deep) and Okanagan (7ft diameter, 4ft deep). 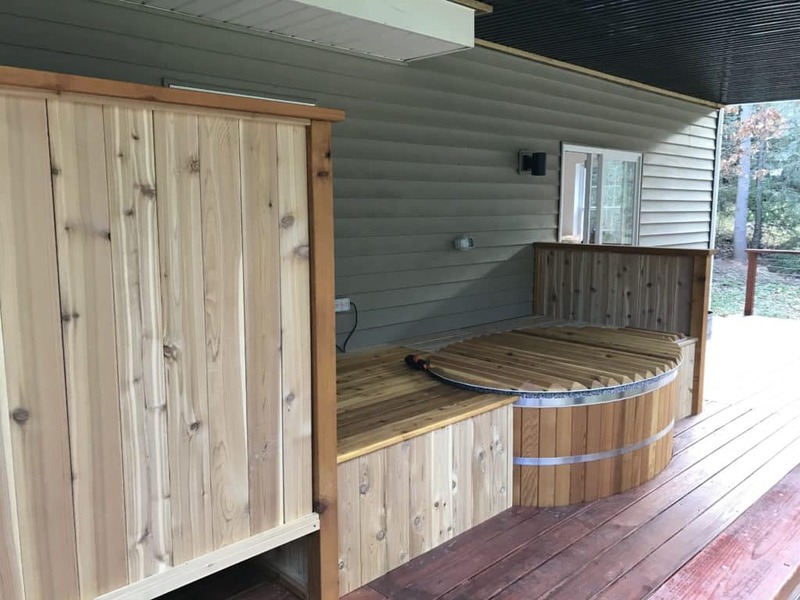 Presenting the main features of our oval hot tubs packages: "Tub for 2" (5ftx3ftx40"deep), the Saguenay (6ftx4ftx48" deep) and the Manitoulin (7ftx5ftx48" deep). 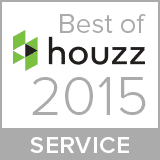 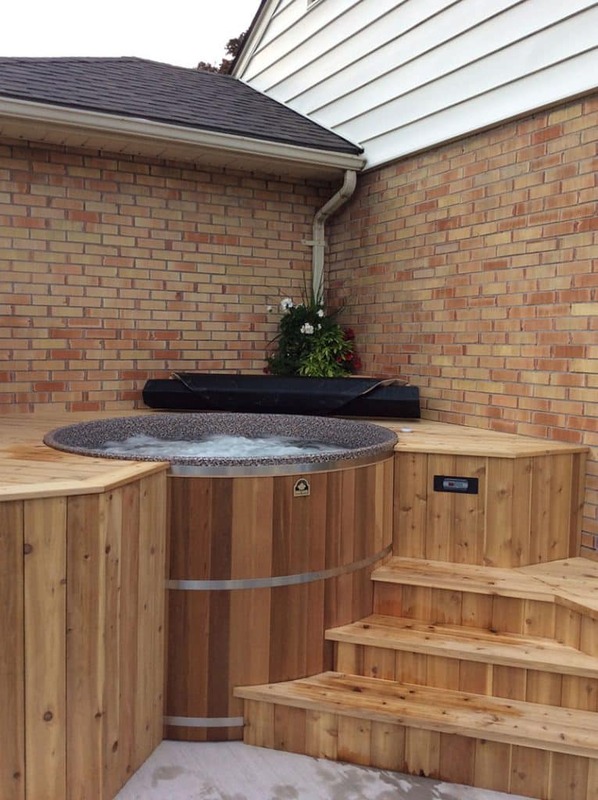 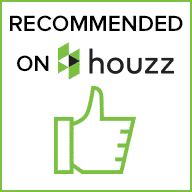 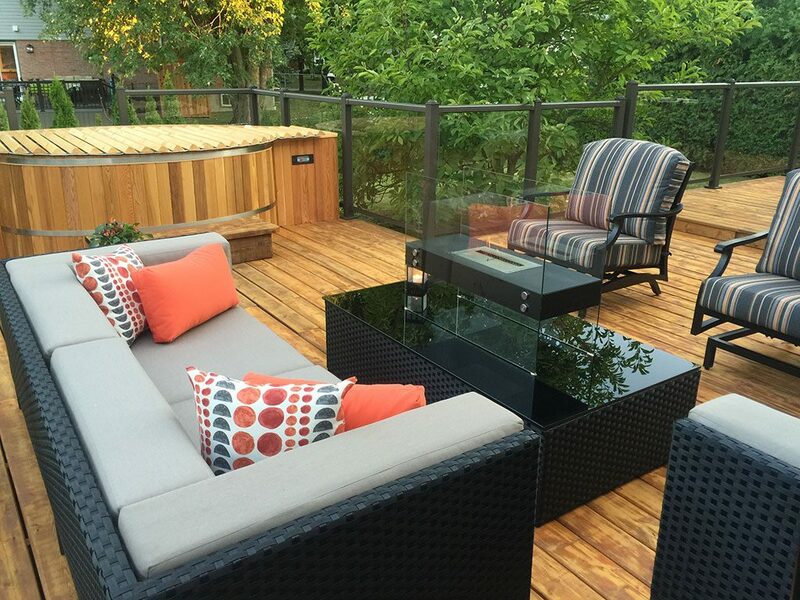 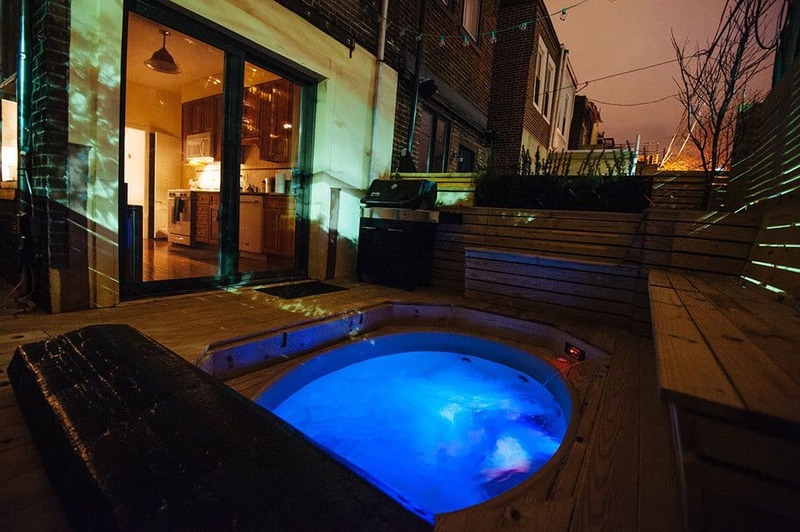 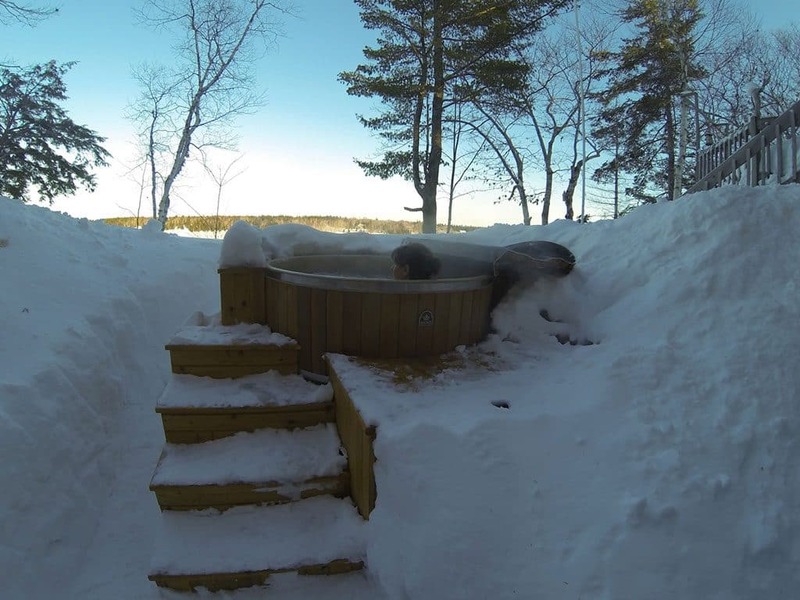 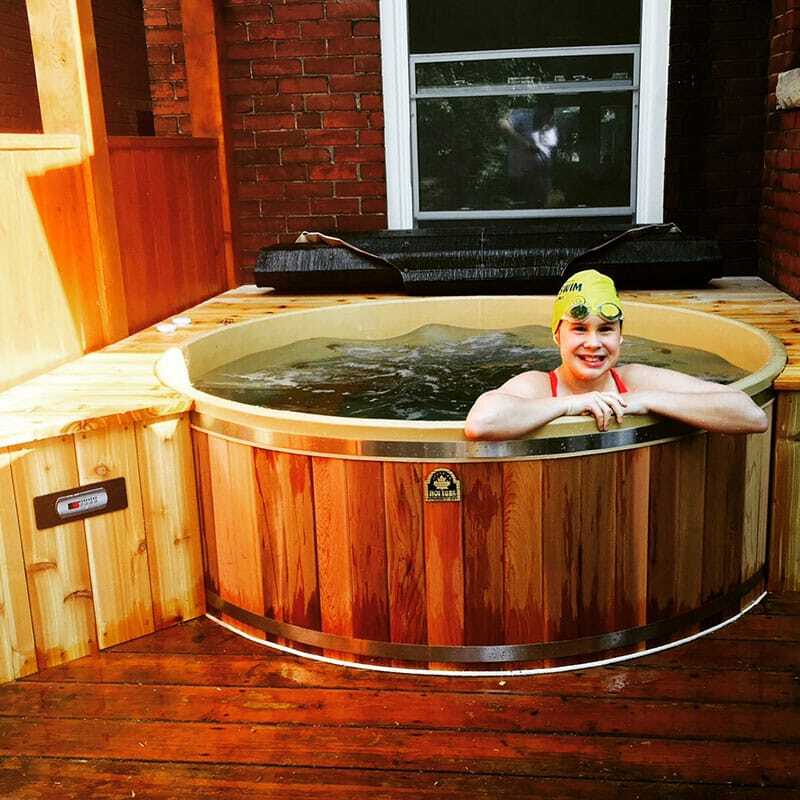 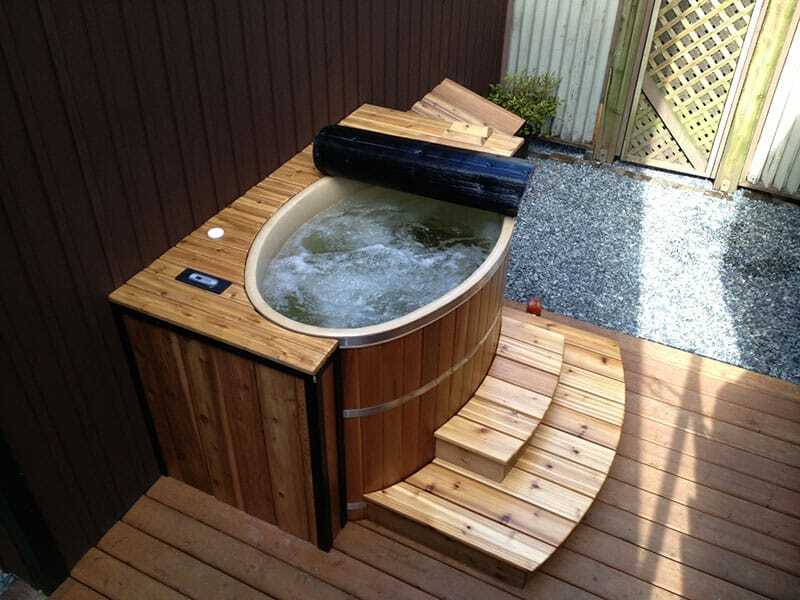 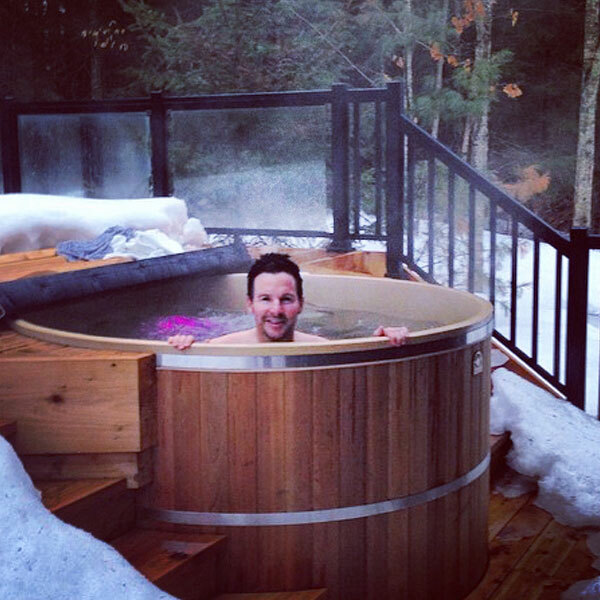 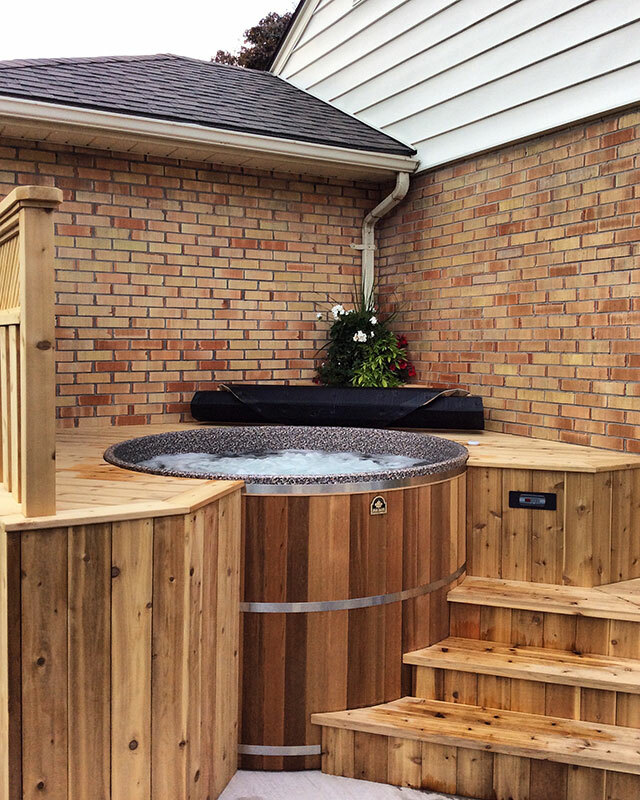 "This is the second hot tub I've purchased over the years from Canadian Hot Tubs! It has been an amazing experience all over again this time and I wouldn't buy any other one. 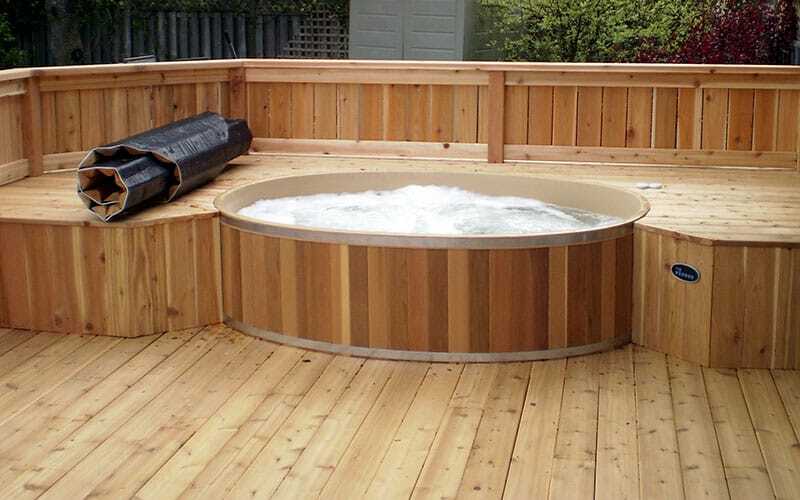 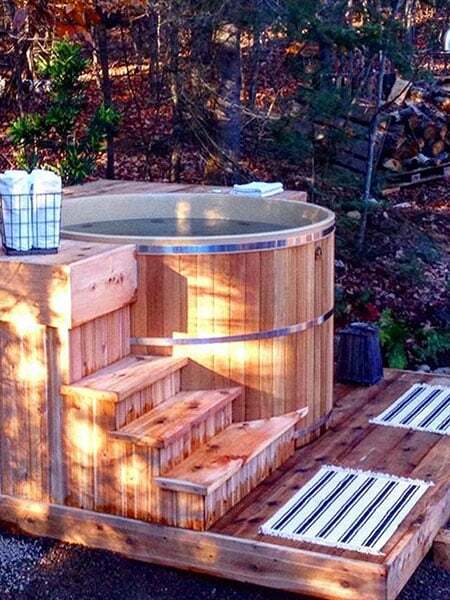 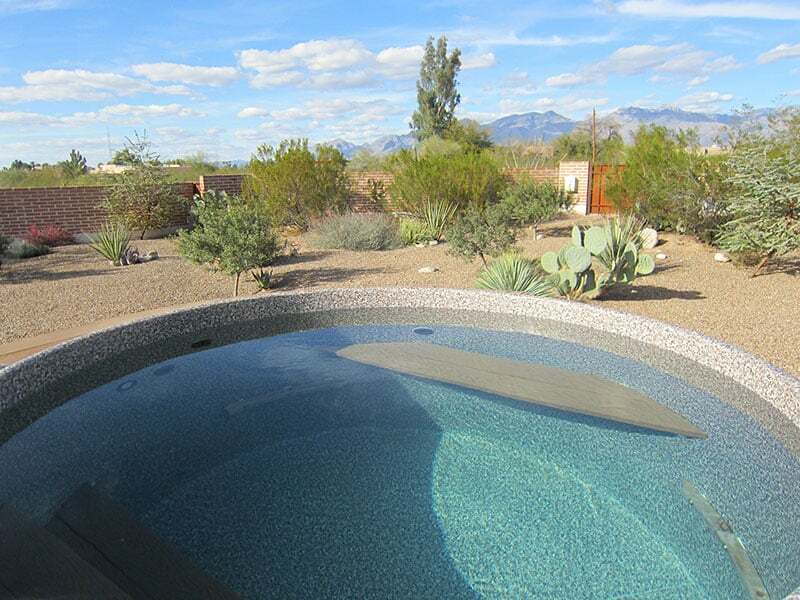 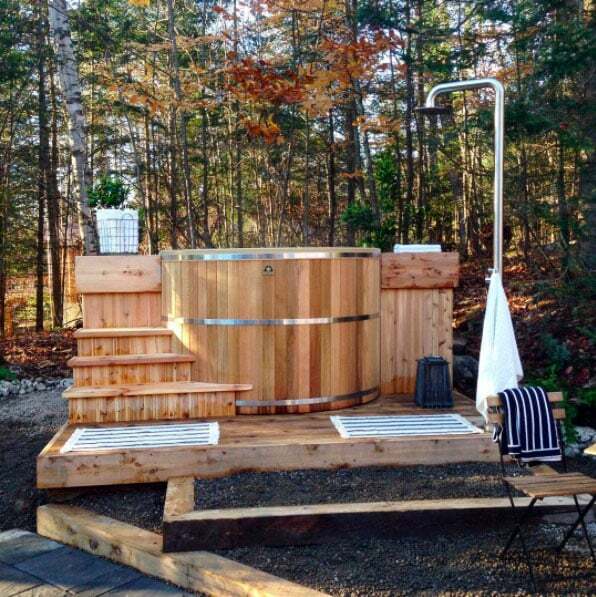 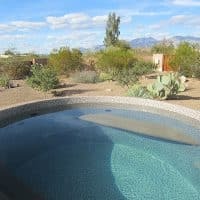 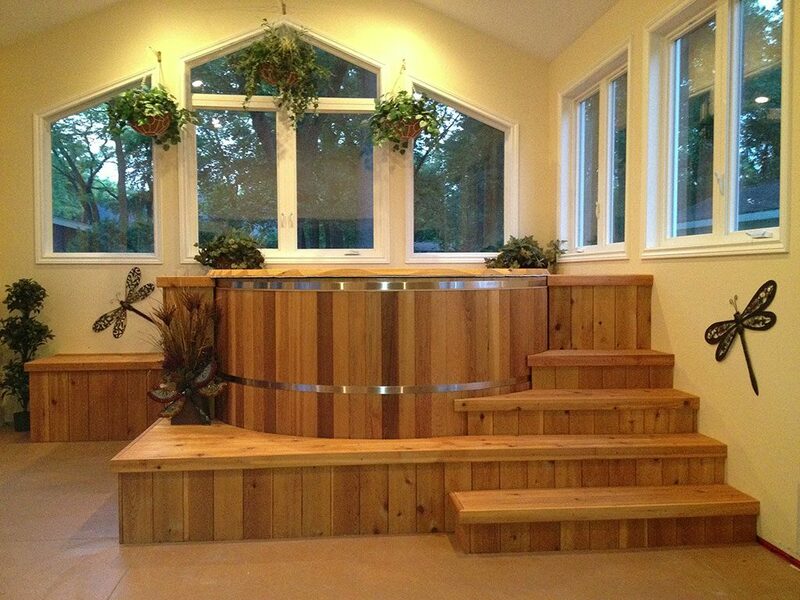 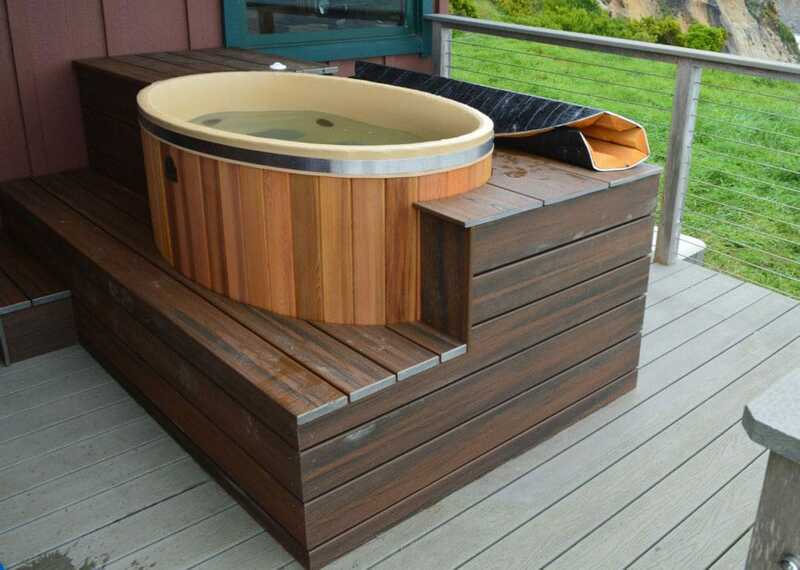 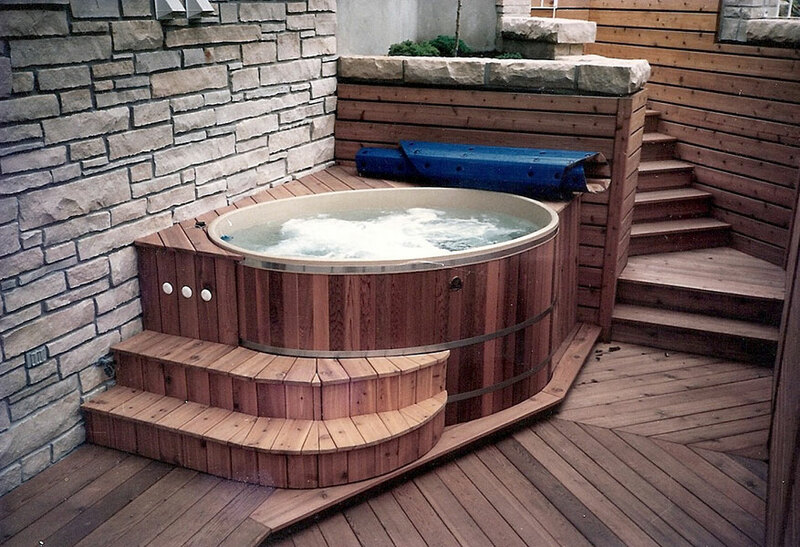 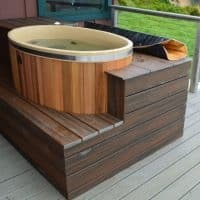 I love the minimal and natural style of these hot tubs and they have an elegance that is hard to match."